Courtesy Photo | Valerie Mories Mary Ellen Lang celebrates her 80th birthday on July 1. 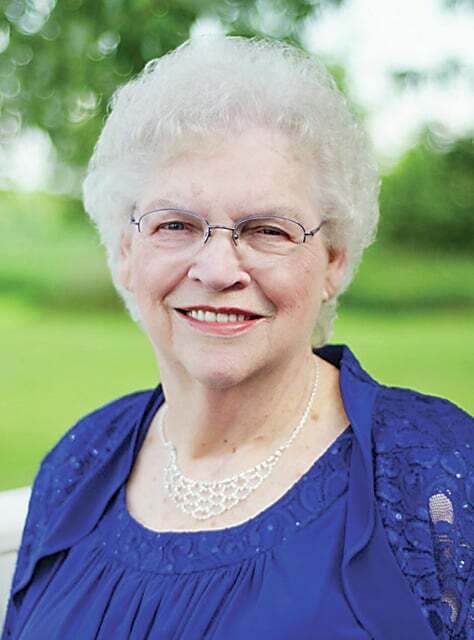 Mary Ellen Lang of Cardington will celebrate her 80th birthday on July 1. Born in West Baden, Indiana, Mary Ellen married Norman Lang in 1954 and the couple moved to Springfield, Ohio in 1963 where he was transferred with his railroad company position. They moved to Morrow County in 1977. Mary Ellen retired as manager of a seniors apartment complex in Indianapolis and then continued her career as a professional baker, making birthday and wedding cakes. She has also been a prize winning cook, competing in many area cook offs. She will celebrate her birthday with her husband of 61 years her six children, 15 grandchildren and 19 great grandchildren. Mary Ellen welcomes birthday cards sent to 994 County Road 153, Cardington, Ohio 43315.